That’s not going to happen, and investors are cluing in. Twitter had 328 million average monthly active users, or MAU, in the three months ending in June, which is unchanged from the previous quarter. The company’s shares were down more than 10 percent this morning on the news. 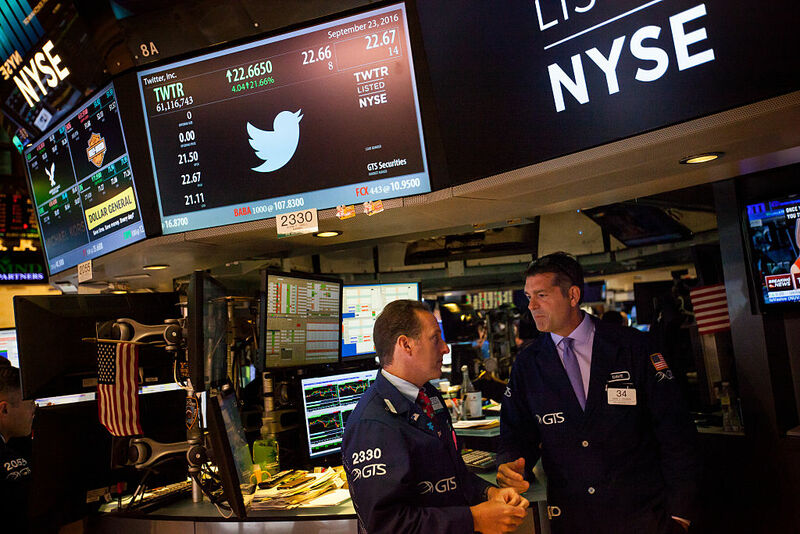 The poor showing comes despite Twitter’s role in the daily news cycle being more prominent than ever, since the platform often serves as President Donald Trump’s favored medium of expression. Are you ever frustrated about a lack of choice for home Internet providers? Well, worry no more. The nation’s top cable lobby group is here to let you know that the US is simply overflowing in broadband competition. In a new post titled, “America’s competitive TV and Internet markets,” NCTA-The Internet & Television Association says that Internet competition statistics are in great shape as long as you factor in slow DSL networks and smartphone access. Competition isn’t just the rule in television, it defines broadband markets as well. In spite of living in one of the largest and most rural nations, 88 percent of American consumers can choose from at least two wired Internet service providers. When you include competition from mobile and satellite broadband providers, much of America is home to multiple competing ISPs leveraging different and ever-improving technologies. 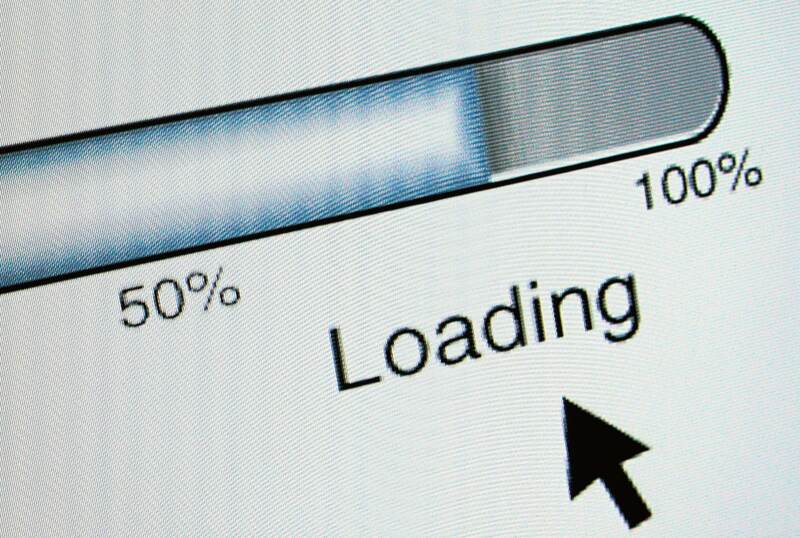 This competition has led to rapid progress in the quality of consumer internet connections with average peak speeds in America quadrupling over the last five years, from 23.4 Mbps to 86.5 Mbps and the average price per megabit dropping 90 percent in 10 years, from $9.01 per megabit per second to $0.89 per megabit per second. Many Americans who feel that they have only one viable choice for home broadband might think that cable lobbyists are describing an alternate reality. But it’s easy to see the difference between NCTA marketing and Internet users’ actual experiences. Yes, if you factor in any wireline home Internet provider offering any speed, then US customers can generally choose between a fast cable network and a slow DSL one. But if one of your two options isn’t fast enough to meet your needs, then there’s really just one choice. The Federal Communications Commission was sued today by a group that says the commission failed to comply with a public records request for communications about net neutrality between FCC officials and Internet service providers. 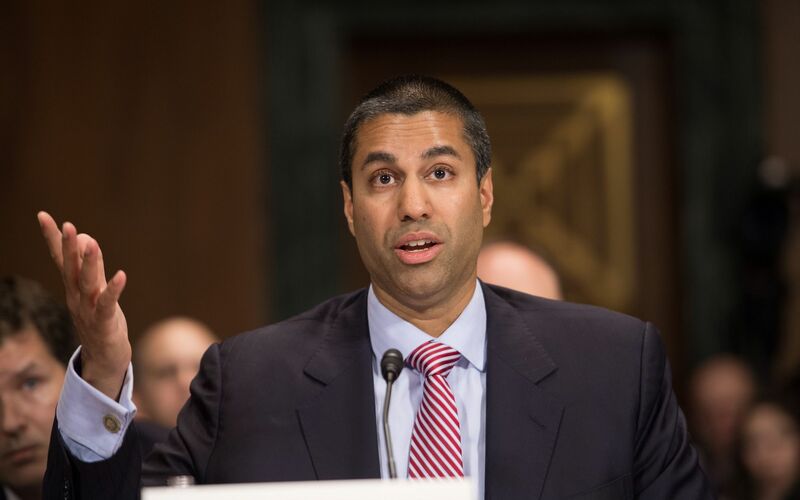 On April 26, a nonprofit called American Oversight filed a Freedom of Information Act (FoIA) request asking the FCC for all records related to communications on net neutrality between Internet service providers and Chairman Ajit Pai or Pai’s staff. The group asked for “correspondence, e-mails, telephone call logs, calendar entries, meeting agendas,” and any other records of such communications. 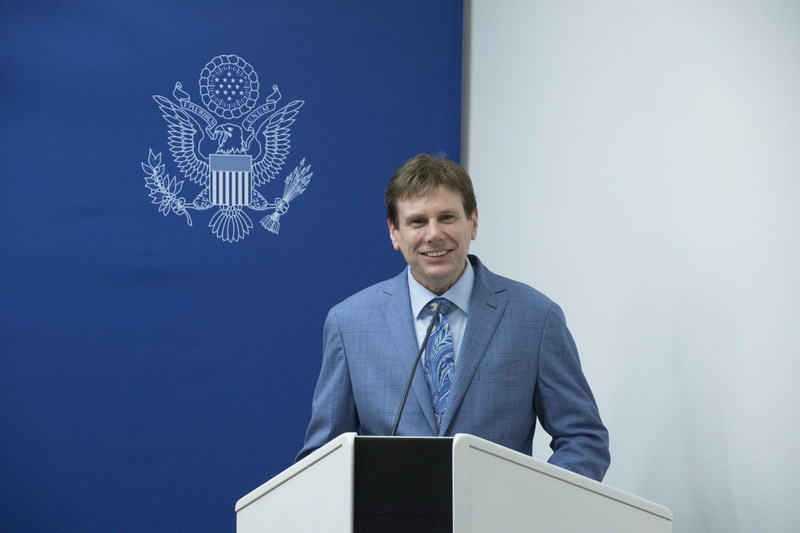 The group also asked for similar records related to FCC communications with members of Congress, congressional staff, and members of the media. But American Oversight’s lawsuit against the FCC says the commission hasn’t complied with the requests. The Federal Communications Commission should investigate whether Verizon Wireless violated net neutrality rules by throttling video applications on its mobile network, advocacy group Free Press says. Free Press is asking people to sign a petition that will be delivered to the FCC. 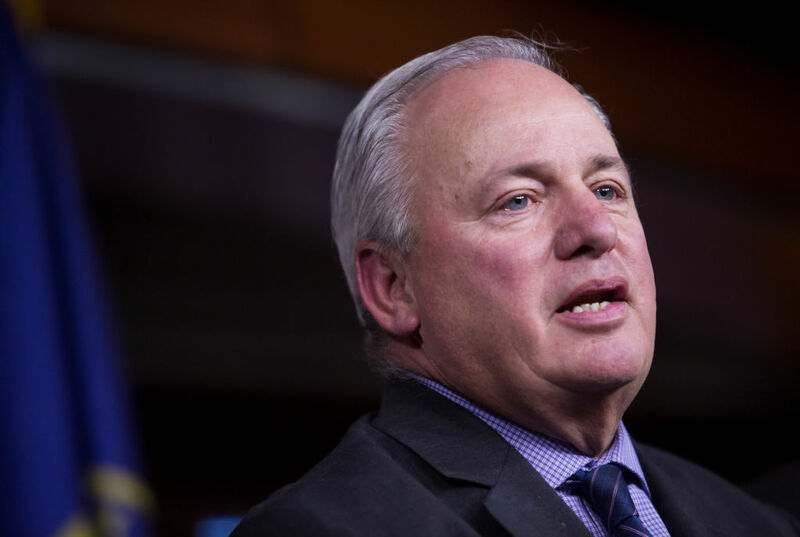 US Rep. Michael Doyle (D-Penn.) yesterday accused Federal Communications Commission Chairman Ajit Pai of pursuing an agenda that harms both consumers and small businesses. “Chairman Pai, in the time that you have been head of this agency, we have seen an agenda that is anti-consumer, anti-small business, anti-competition, anti-innovation, and anti-opportunity,” Doyle said during an FCC oversight hearing held by the House Commerce Committee’s Subcommittee on Communications and Technology. As of Tuesday evening, Snopes.com, one of the Internet’s most longstanding fact-checking websites, successfully raised over $600,000 in less than 48 hours—an effort to stay afloat while an ugly legal battle is underway. Snopes’ founder, David Mikkelson, told Ars in a lengthy phone interview that a Web development company, Proper Media, and two of its founders have essentially held the website “hostage” for months, keeping both data and money that should have gone to Snopes’ parent company, Bardav. Bardav and Proper Media, which also runs other websites including TVTropes.org, made a business deal together that Bardav then cancelled in March 2017. Proper Media sued in May, alleging breach of contract, among other allegations. Mikkelson and Bardav countersued in June 2017. All new petrol and diesel cars and vans will be banned from UK roads from 2040, the government will announce on Wednesday in a revised “controversial bomb” air pollution plan. 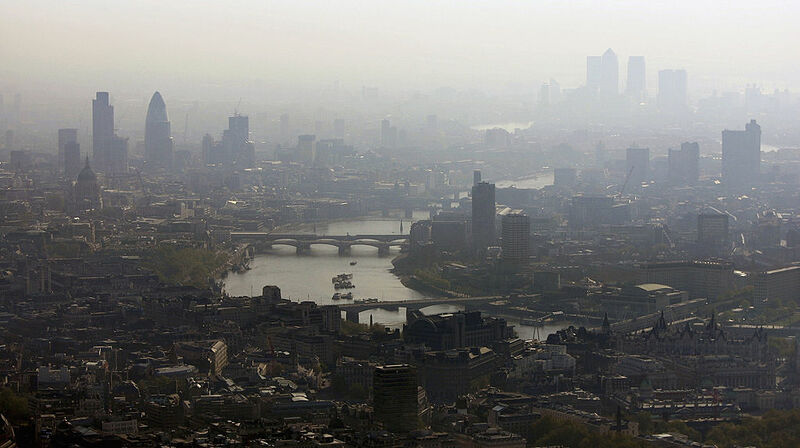 The Tory government published a draft air pollution plan in May, but it faced criticism from environment lawyers and clean air campaigners for being too floppy at curbing the nitrogen oxides (NOx) pollution that causes thousands of premature deaths in the UK each year. The High Court demanded that a final version of the plan be published by the end of July—and so here we are. In addition to following in France’s footsteps with an internal combustion engine ban by 2040, the plan mostly focuses on empowering local councils to make major changes to their road systems. Reprogramming traffic lights, removing or redesigning speed bumps (!) and roundabouts, and retrofitting buses are all being mooted as possible ways of reducing air pollution. 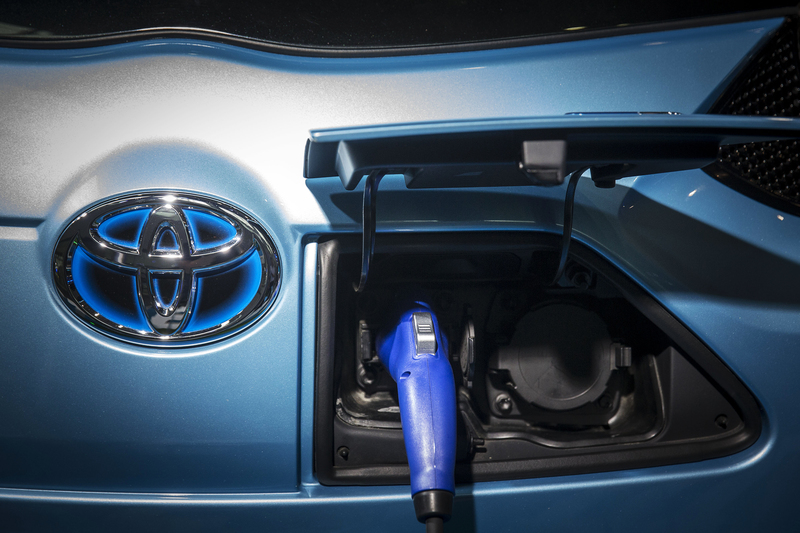 According to reports in The Wall Street Journal and Japan’s Chunichi Shimbun, Toyota is in the “production engineering” stage of building an electric vehicle (EV) battery with a solid electrolyte. Reports suggest the new battery will debut in Japan in a model 2022 car with an all-new platform. So-called “solid state” batteries have both solid electrodes and solid electrolytes. Solid-state batteries can be made smaller and lighter than the lithium-ion batteries that currently power electric vehicles, but engineering such a battery at an attractive price point for mass production has been a challenge. The Chunichi Shimbun reported that Toyota’s battery will be able to charge in a few minutes and have a long range, but the article did not list specifics. A solid-state battery would also reduce the fire risk that comes with lithium-ion batteries that use a liquid electrolyte. And, because the electrolyte wouldn’t be in danger of freezing, it could withstand a wider range of temperatures.